please help — cathie u. 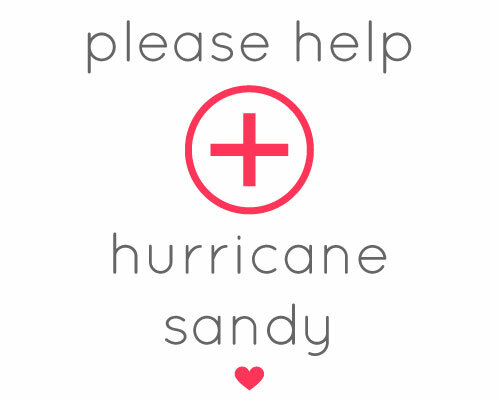 Many of us on the eastcoast have been affected by Hurricane Sandy. I was without power for 5 days and thankfully a good friend of mine let me stay at her apartment. But many victims of this historic storm were not as fortunate. Please help any way that you can.